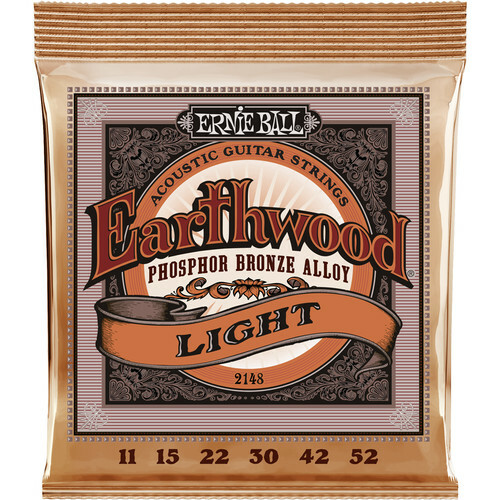 The Earthwood Light Phosphor Bronze Acoustic Guitar Strings from Ernie Ball are intended for use with six-string acoustic guitars. Their steel is core wrapped in a proprietary phosphor-bronze wire coating. As such, they help engender a rich low end and clarion trebles. 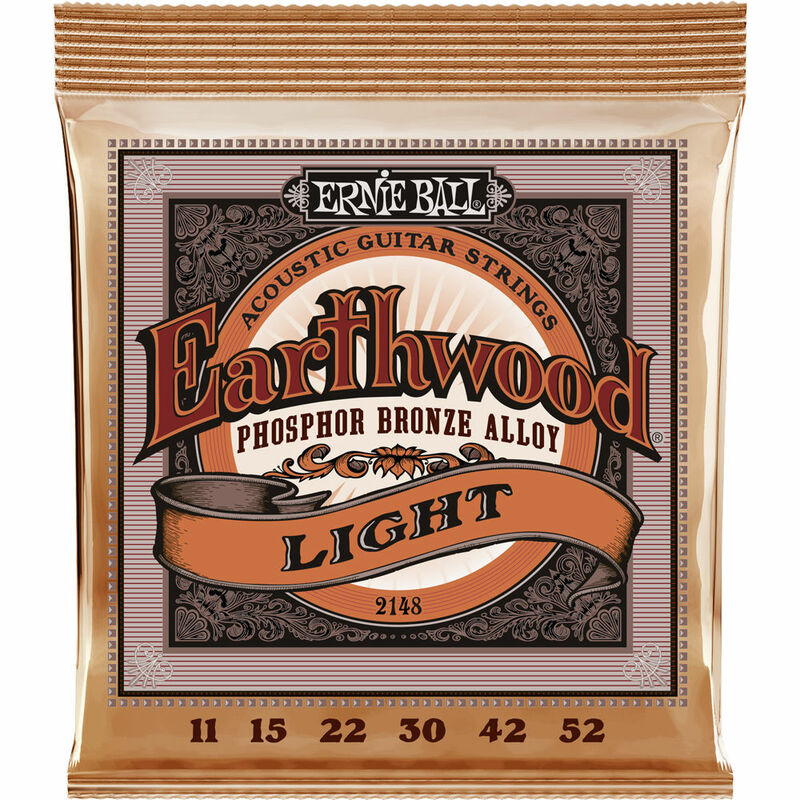 All Ernie Ball strings are hermetically sealed to ensure freshness. Box Dimensions (LxWxH) 4.7 x 4.0 x 0.6"